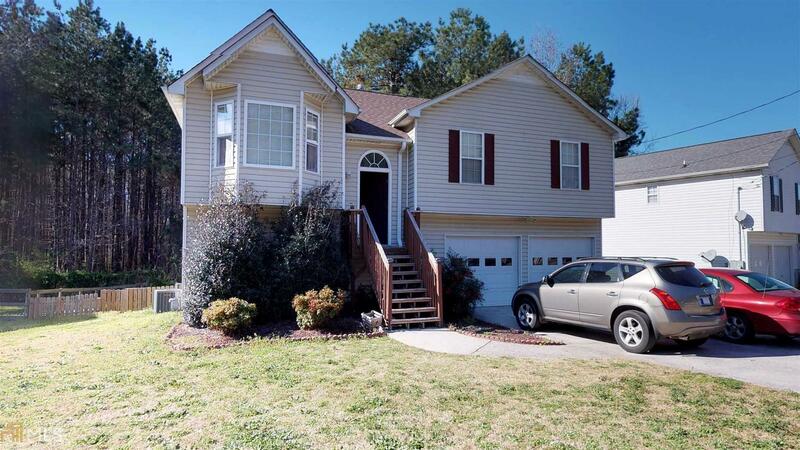 749 Newport Dr Villa Rica, GA. | MLS# 8335746 | Larry Gamel and Windy Gamel Your HUD home Specialist in West Ga.
Big family living for an affordable price! This home offers finished rooms on the lower level that allows for up to 5 bedrooms and 3 full baths. Main level with spacious family room open to the dining room with pass through window to the kitchen. Master bedroom with trey ceilings, walk in closet, separate tub and shower. Fenced backyard with covered storage area.